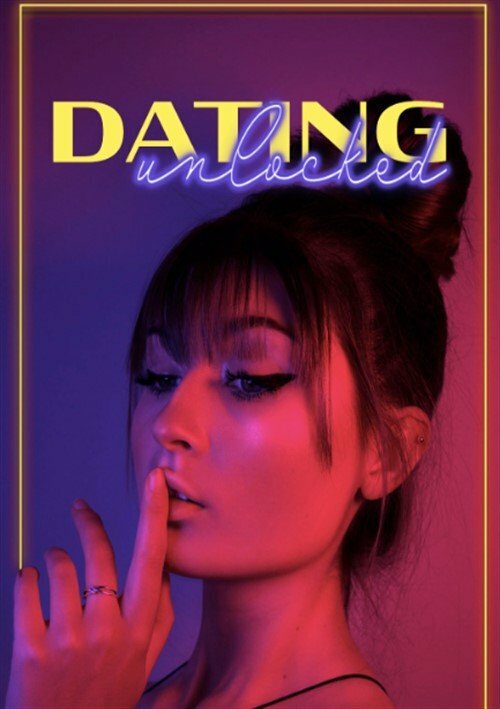 ﻿ Dating Unlocked streaming video at Border2Border Cinema with free previews. Everyone wants to put their best foot forward on a date. We want to highlight our assets while hiding the parts of ourselves that we're unhappy with, not proud of, or simply would prefer to keep secret. But what if we had to reveal a more accurate picture of who we really are on our first date? Would it streamline the process of finding true love? Each episode follows two people as they meet a potential mate on a first date. Our love birds have been hand-selected by a matchmaker (our host) based on their submitted video dating profiles. The date is interrupted to unlock a part of each other's lives that they might otherwise keep secret.